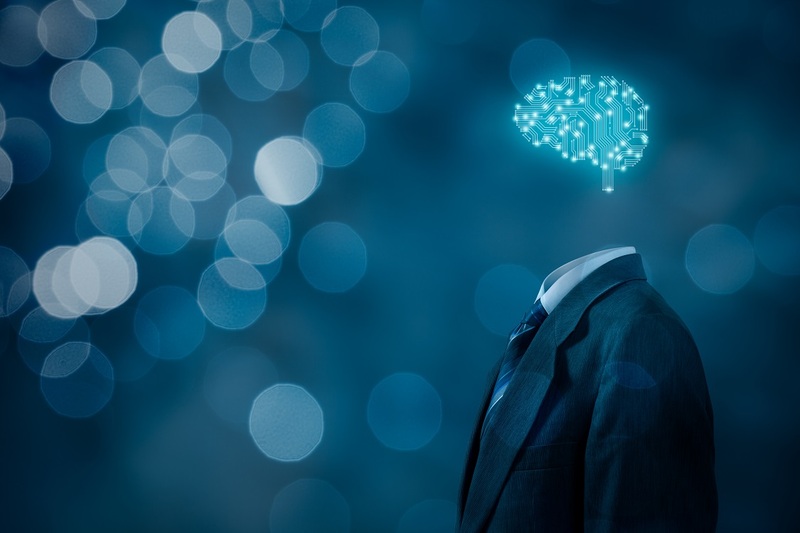 According to the job site Indeed, the number of jobs available in artificial intelligence has risen by 485% in the UK since 2014 meaning that demand outstrips the supply of qualified professionals by 2 to 1. According to academics the "massive" skills gap in the UK education system is partly at fault for the skills shortage. With an estimated 30% of UK jobs expected to be impacted by automation in the next 15 years (UK Economic Outlook 2017, PricewaterhouseCoopers), many employers are looking at future female talent to plug the AI skills gap. You can read more on this story by visiting the BBC news website. To view our latest AI & Robotics job opportunities click here.